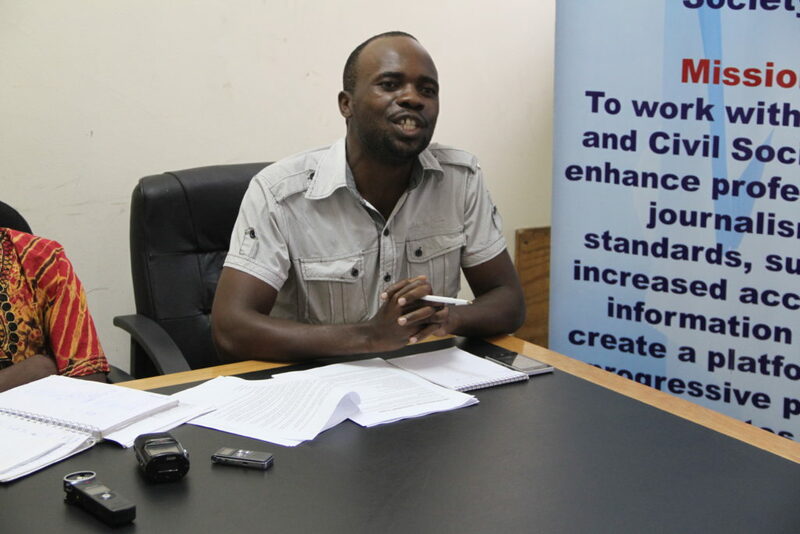 Zimbabwe Human Rights Commission (ZHRC) has accused the government of Zimbabwe for lacking the will to investigate and act on the disappearance of human rights activist, Itai Dzamara. Speaking on the sidelines of Amnesty International launch of ‘A Human Rights Manifesto for Zimbabwe’s Political Parties and Candidates, the Commission’s Executive Secretary, Dr Makanatsa Makonese said they are concerned by the absence of new information on Itai Dzamara whereabouts despite the coming of new dispensation in November last year. “Not anything that has come to the attention of ZHRC but as we have consistently said and stated it is important that as a country we address this particular issue, in particular so that the family of Itai Dzamara is able to find closure. It is important that investigations are thoroughly undertaken and we get to know at the end of the day what happened to Itai,” said Makonese. He added that it is the commission’s concern that a citizen can just unceremoniously disappear in what she called a clear violation of human rights and no information is provided. Amnesty International Zimbabwe’s Human Rights manifesto launched today also made reference to government’s lack of will to seriously look into Dzamara’s disappearance. “There was no meaningful investigation by the state and his whereabouts remain unknown,” noted the report. The human rights advocacy institution urged all political parties and their respective candidates to prioritize and commit to human rights protection in the run up to the 30 July harmonized elections in what they termed “breaking away from the past”. Meanwhile Makonese condemned the alleged restraining of people from leaving President Emmerson Mnangagwa’s rally in Bindura last week saying it is improper and a violation of their rights to freedom of assembly and association. “If they were in the view that they were no longer interested in participating in this particular assembly, it was their right to leave and therefore there should be no circumstances at which citizens are forced to attend to continue to attend at such gathering if they are no longer interested,” said Makonese.